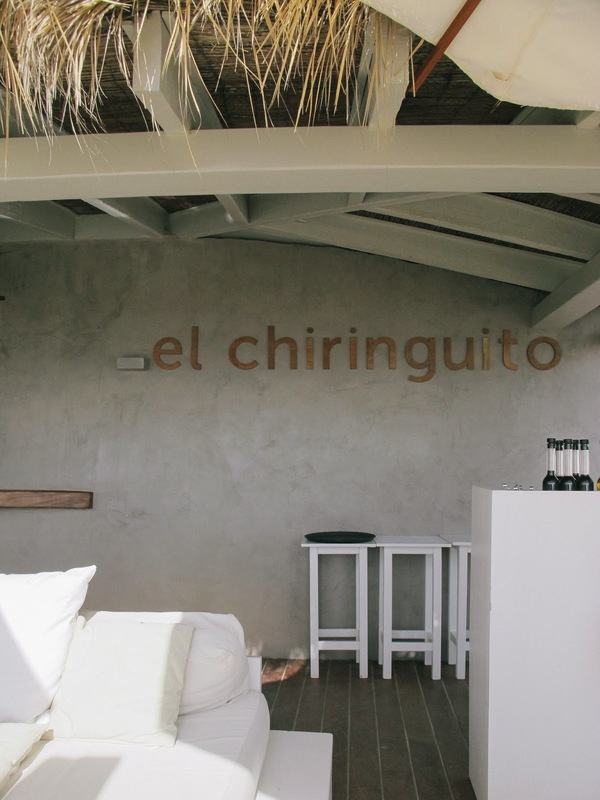 el chiringuito, what can i say? we wandered into you without reservations, and in true ibiza-miracle fashion, you had had a cancellation right before. we got the best table in the house for lunch, a super friendly waitress and the ideal combo of frozen margaritas, fries and burgers. 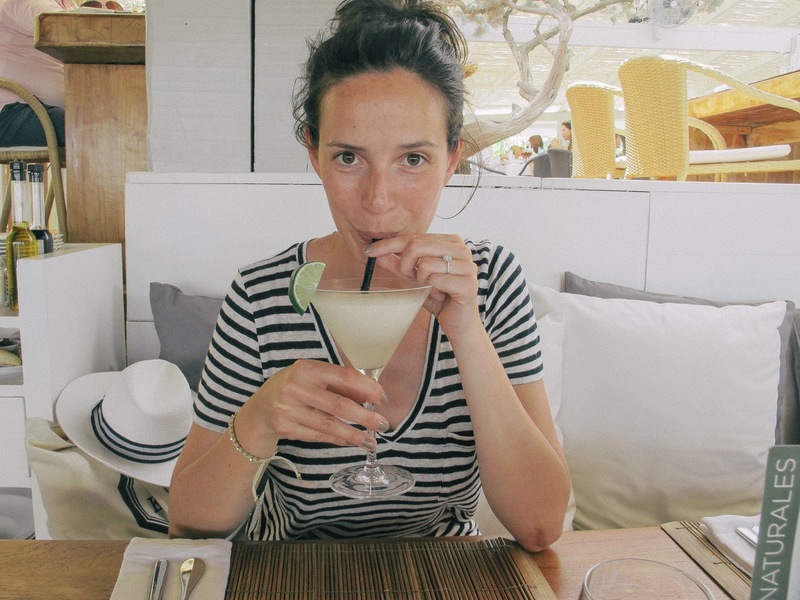 we fell in love instantly, and vowed to come back for brunch the next day – which we did. 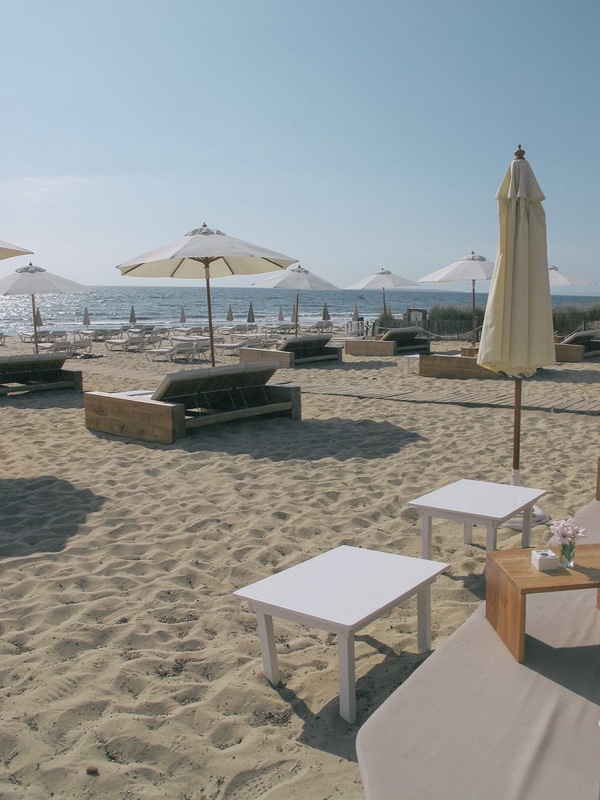 if you want to lounge on tastefully white and grey cushions, and you don’t mind the occasional overly-blasé, nouveau-riche dutch family strutting by, shouting orders to their nannies or the waiters, then this is your place to be. 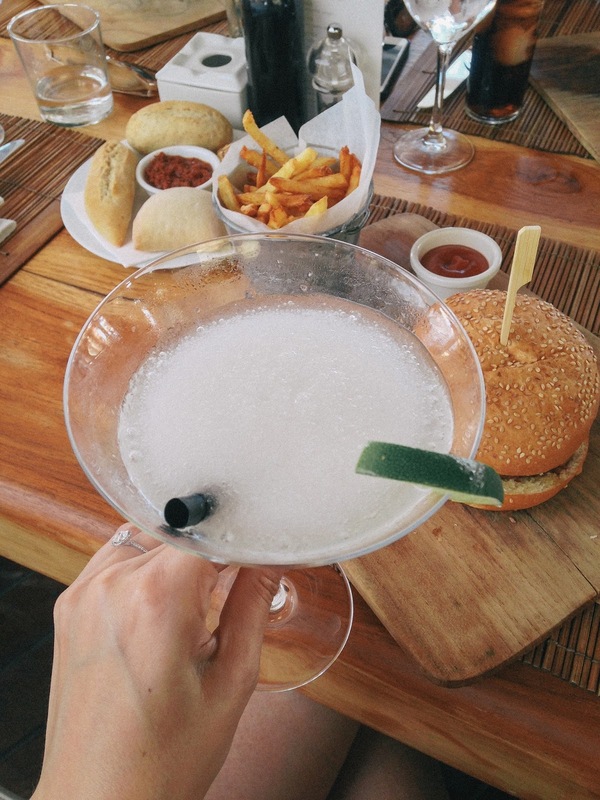 and if you get irritated by people like that, just have another margarita. i promise it’ll feel like heaven on earth then.